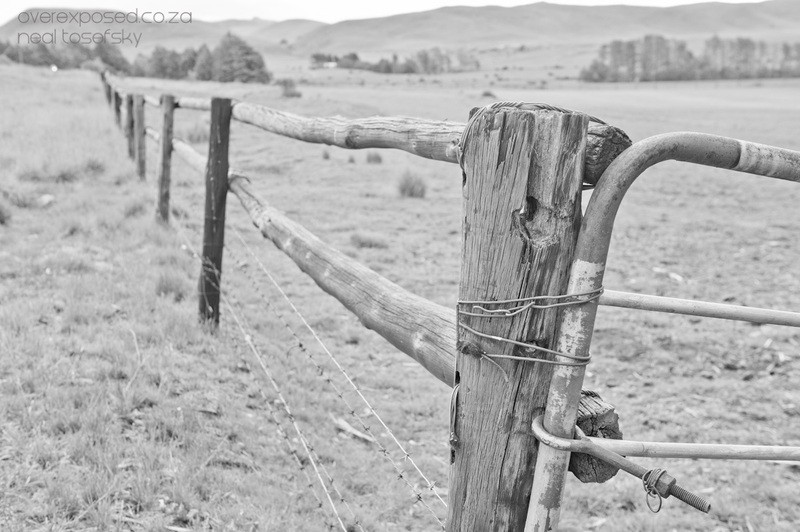 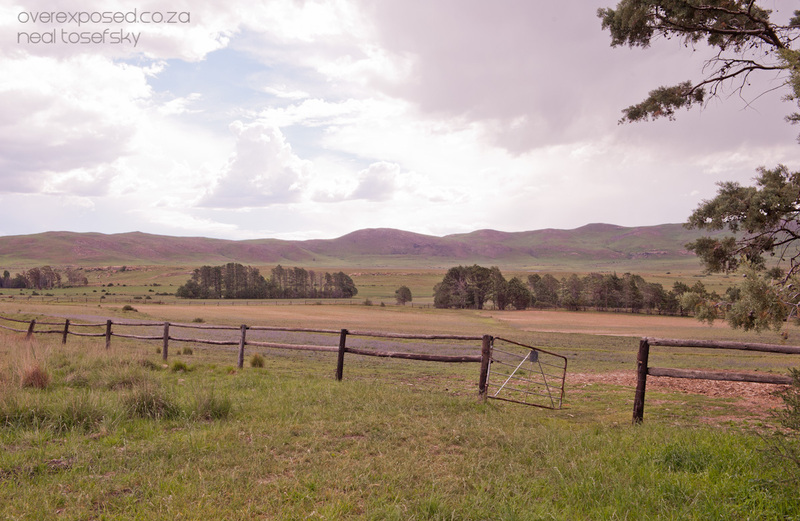 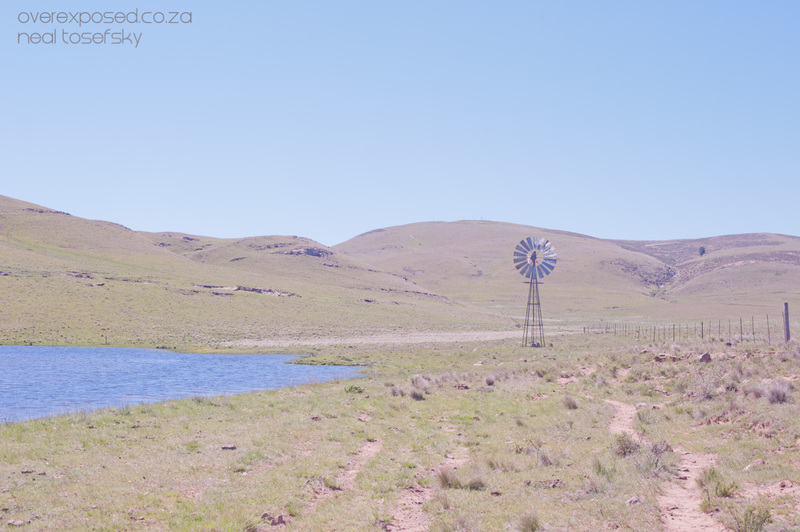 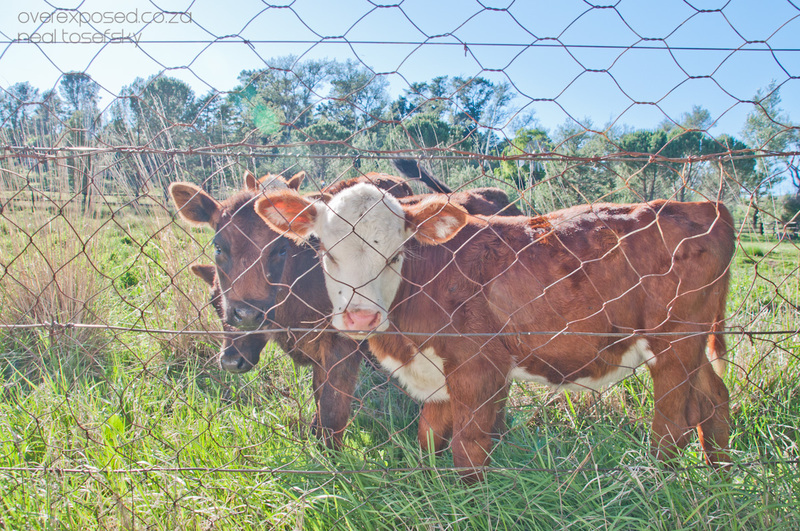 I recently attended Carla and Colin’s wedding on a farm near Doordrecht in the Eastern Cape. 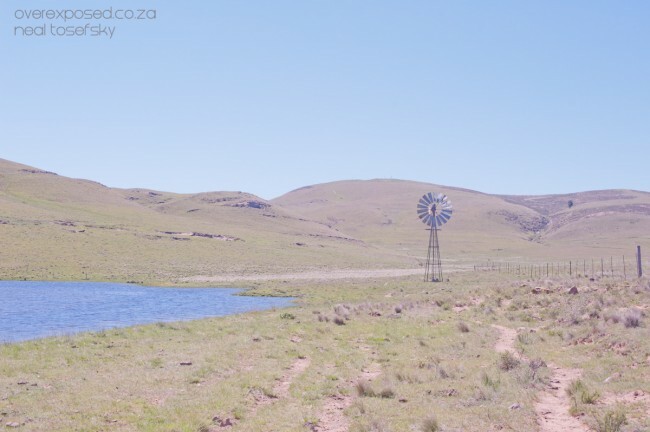 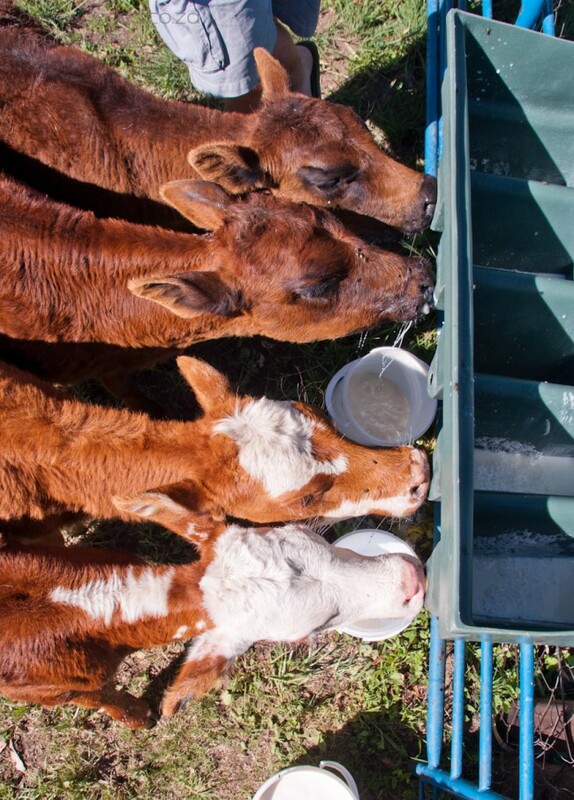 Their farm is a few thousand hectares large which lakes and free-roaming land for the horses. 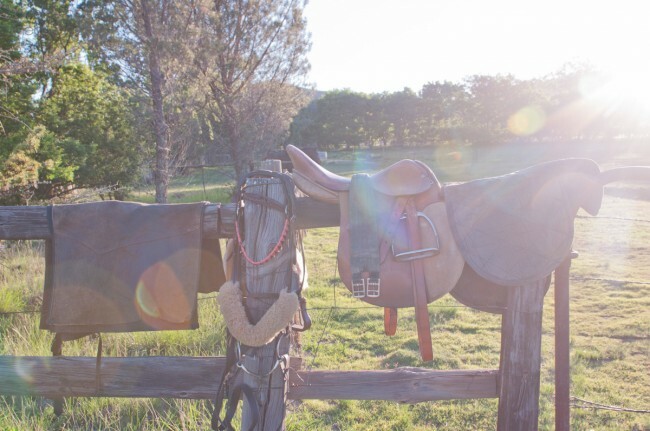 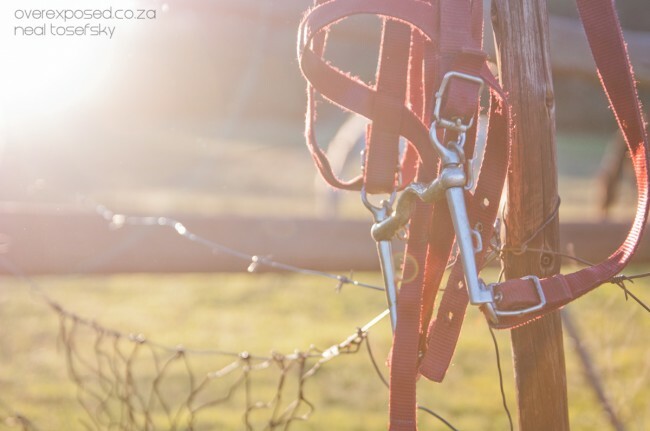 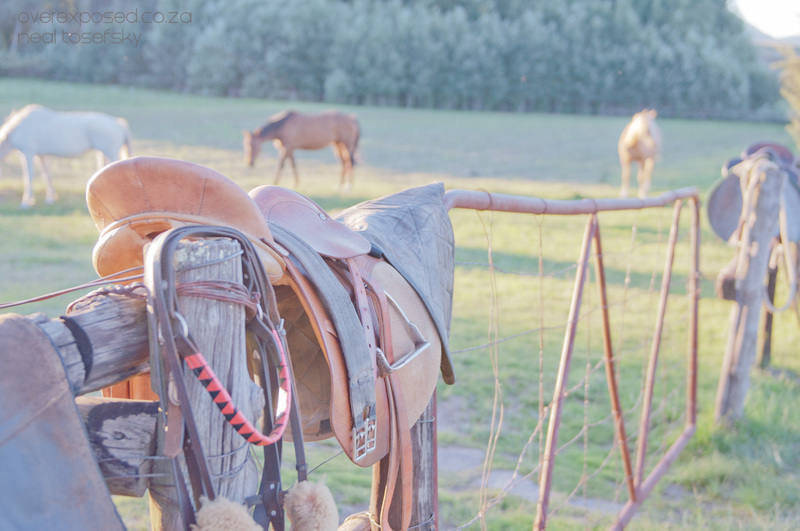 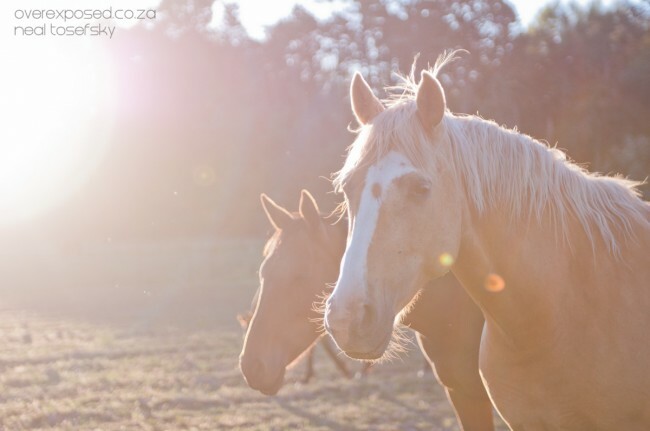 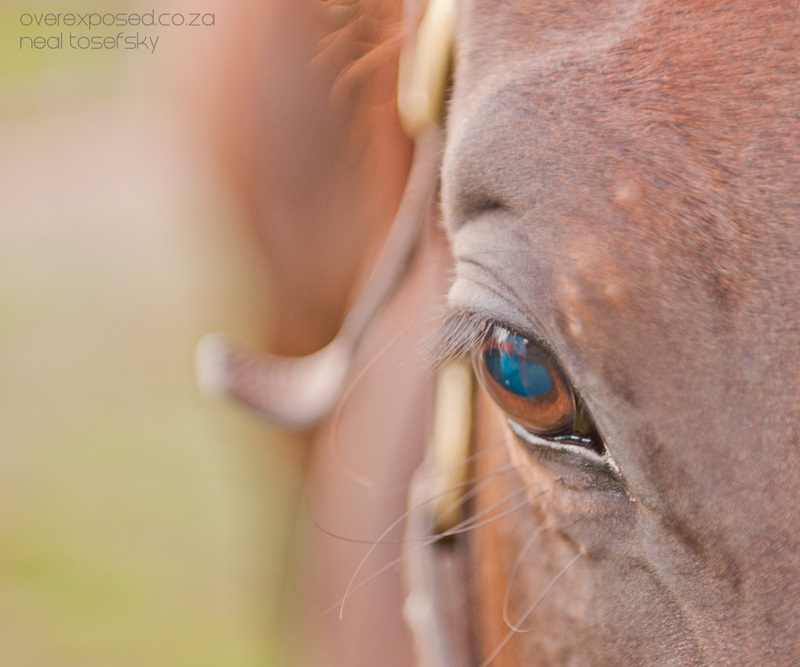 These images are some of my best choices of the horses and surrounds of the farm.